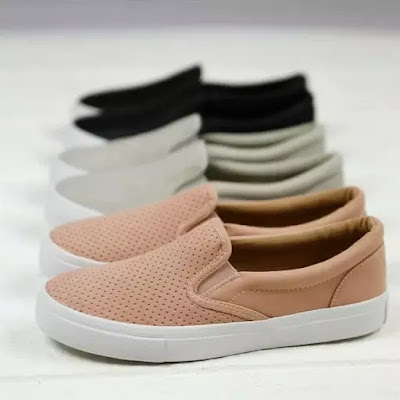 Check out these Cute Slip On Sneakers for ONLY $19.99 (Retail $48)! These sneakers are must-have for every closet. These sneakers are easy to wear, you'll need all 5 colors.